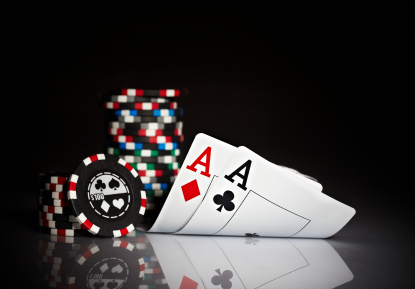 Use gamification to drive participation and engagement to your igaming portal! Gamification, game dynamics and game mechanics are terms used more and more but what does it mean for gaming portals? Gaming operators need to get back to the drawing board and build a system that works for them when it comes to gamification. One example would be that players get points for every day they log in to the portal and play, another example could be a weekly challenge where a player get a new “assignment” every week. In both cases a player’s status will increase and he would get some kind of reward when they reach a certain level.